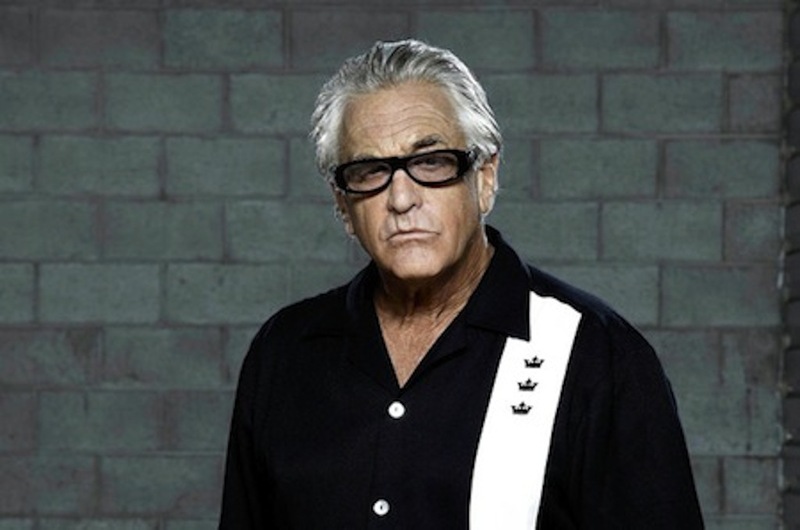 Any individual who regularly views Storage Wars on channel A & E Network must definitely know who Barry Weiss is. Barry Weiss is a bidder in the car show. He has a magnificent collection of cars, trucks and bikes. He can be best described as an ardent collector of rare items and antiques. He is 60 years old. When he is purchasing his incredible cars, he does not think about the amount of money he can make out of them. However, his concern is more about the kind of rare and precious items he is likely to find so as to add to his already exquisite collation. Barry Weiss is not profit oriented with the Storage Wars Show that has made him a household name. To afford his huge collection of bikes, cars and trucks, he owned a large business of supplying farm produce in the entire Southern part of the state of California. This company that he co-owned with his brother was referred to as Northern Produce. The company has been in business for close to 25 years. It primarily imports and exports wholesale fruit and vegetable. He has a net worth of $10 million and it is from this that he affords to afford and maintain his extraordinary car collections. This is because he makes a meager $10,000 in a single episode of Storage Cars. Barry Weiss has been collecting cars, bikes and trucks all over the world for over two decades. This is what equipped him with the deep knowledge and familiarity that he currently possesses on cars. This was after he retired from the business that he co-owned with his brother. It is true that not all the cars that Barry Weiss makes an entrance with at Storage Wars are his but he owns many cars to say the least. It is a challenging task to narrow to a specific number of cars as he is said to purchase and sell the cars quite frequently than people can keep track of. Among the numerous vehicles that Barry Weis owns, the Red International Truck is believed to be his all-time favorite. It is a 1940 Ford cab-over-engine (COE). It is usually present in nearly each and every episode of Storage Wars. The most famous car among the collection that Barry Weiss owns is the 1947 Cowboy Cadillac. This car is custom made and looks like something out of a high the film to say the least. It was designed by Frank Derosa. His other popular cars are the Beatnik Custom Hot Rod and a vintage Ford. 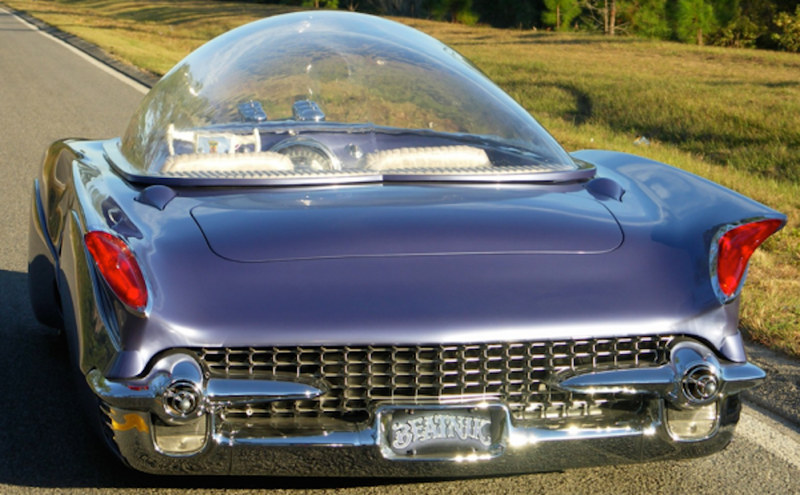 The Beatnik Custom Hot Rod by Gary Chopit is a custom 1955 Ford bubble top. It blends a Lincoln chassis on a Ford body and has Cadillac front-ends on the rear and front of the car. • The Cowboy Cadillac has a price range of $10,000 to $50,000. Barry Weiss sold his King of Mercs, a Frank DeRosa that is purple in color in order to buy the Cowboy Cadillac. • The vintage Beatnik Hot Rod is worth $20,000. It was formerly a 1955 Ford that was rebuilt by Gary Chopit over a period of 3 years. It holds the title as being planet earth’s largest bubble top custom car. The Barry Weiss car collection comprises of a 1932 Ford, 1940 Ford COE, Beatnik Glass, customized Harley Davidson, Moto Guzzi motorcycle, Jaguar XG, 1957 Ford Ranchero, Chopit Car, 1946 Cadillac, Ducati Diavel and a Blastolene Decko Liner. Barry Weiss cars have colored our television screens and have brought us excitement for a long time without knowing much about the man and cars we have grown to love so much. The above insightful information is a step in the right direction in talking a deeper look into the extraordinary car collection of Barry Weiss a.k.a the Collector. There is no doubt that Barry Weiss remains to be one of the wealthiest music executives today. His luxurious fleet of cars is just but one of the reasons why he is considered as a stylish and wealthy music executive.